It is not hard to understand why after 4 years, Toki at the Hilton on the corniche remains a firm favourite with Japanese. 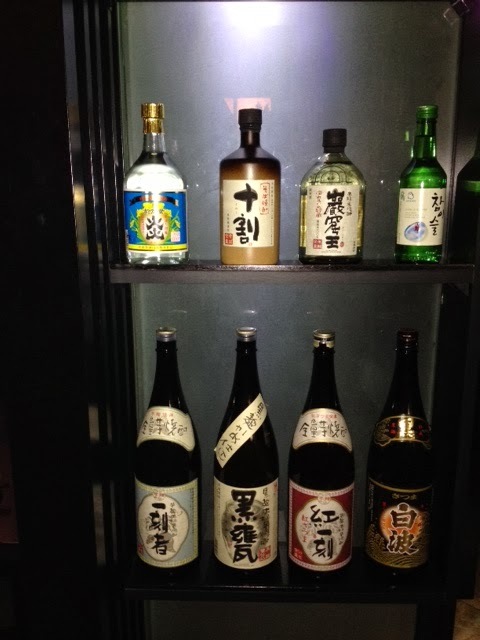 When you consider the competition for hotels, it is remarkable that a restaurant in a 30 year old hotel is the best Japanese restaurant in the city. 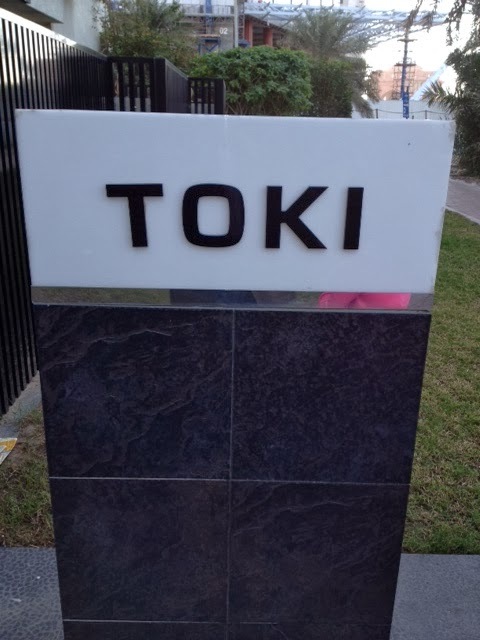 I have visited Toki once before, and this visit confirmed to me why it is so popular. On this occasion, New Year's Day, we went for lunch. It was my intention to try the Japanese obento, or lunchbox as it is called in English. This desire was stimulated by the fact that Abu Dhabi Timeout commended Toki in the best business lunch category. So, I had to find out for myself. Toki is serene. As you walk in, you feel a sense of quiet enhanced by the dark wood and dim lighting. The simple tables and chairs tell you this place is all about food and not bells and trimmings. 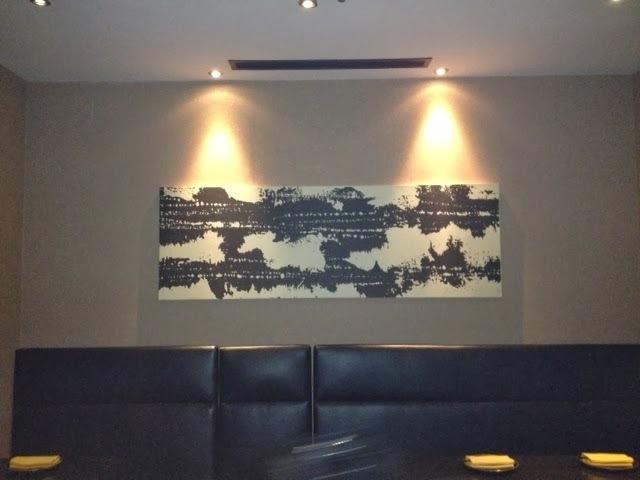 Having visited Japan on a few occasions, I felt I was in an authentic Japanese restaurant. Nicest sashimi I have had in Abu Dhabi. For a little under 100 Dhs I got a lunch box that consisted of 9 pieces of sashimi served on fresh shiso leaf, cold soba noodles, tempura, rice, salad and steamed egg (chawan mushi). Of course you also get miso soup and ice cream for good measure. Fantastic value. How about the taste though? 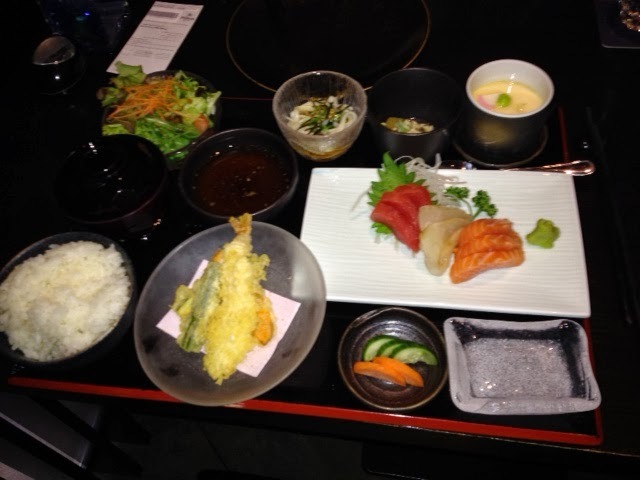 I found all the dishes to be fresh and tasty - both very important characteristics of a good Japanese meal. It may sound obvious, but freshness is something that makes or breaks a Japanese meal. having spent a 3 weeks in japan as recently as September, I could genuinely appreciate my lunchbox at Toki. Absolutely fantastic. The rice was so good that I could eat it on its own. 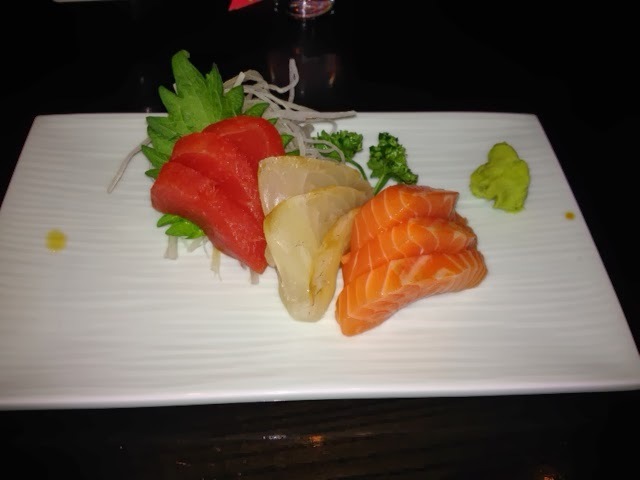 The sashimi was super fresh and not chewy at all. The only problem I had with the soba noodles was that I did not have more! The next best thing to the obento was still waiting for me. My waitress generously swopped the standard ice cream that comes with the lunchbox for my request, the green tea ice cream (matcha ice cream). I had it here the last time and it is as authentic as it comes. Close your eyes, take a scoop, allow it to melt in your mouth and you will feel you are somewhere in Japan - that is how good it is. My daughter, on the other hand, ordered the mochi ice cream for dessert and this too was fabulous. Both highly recommended. 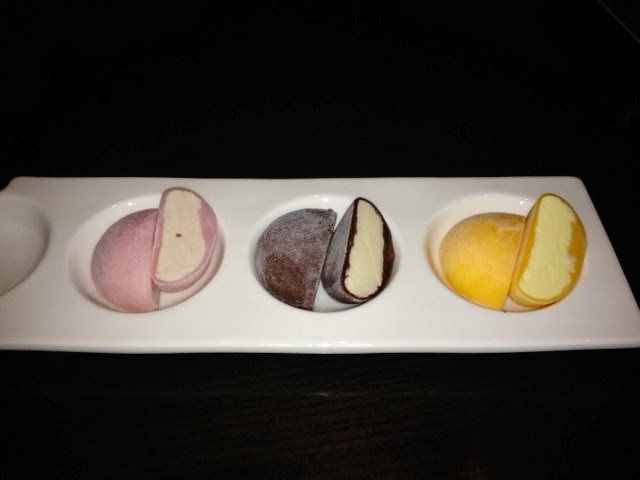 Mochi ice cream - tastes as good as it looks. 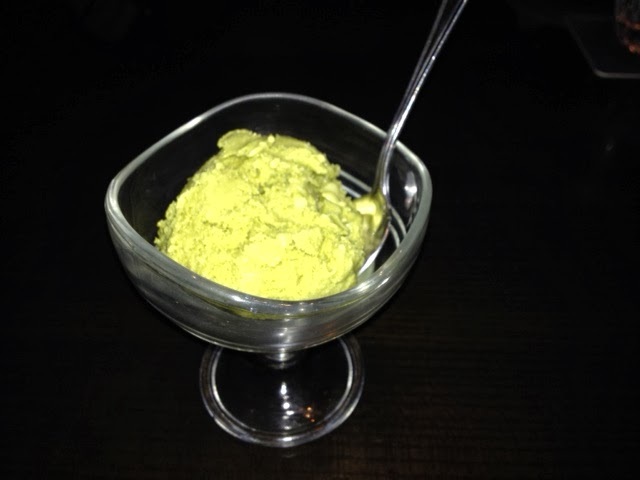 Matcha ice cream - simply delightful. To sum up, Toki is a wonderful restaurant for authentic Japanese food. There is an extensive menu that allows something for seasoned Japanese food lovers as well as novices to the cuisine. Add to this warm, friendly and relaxed service, and its not hard to understand why this restaurant is so well liked. Oh and yes, Timeout got it right!